 The River church is a community of people, not a corporation. we are a family, not a business . We are all about people, not programs—and are interested in introducing you to a relationship with Jesus Christ that goes beyond a religion and becomes a way of life. We are a bible-based church where we believe that salvation comes through grace and not of works. We believe when Jesus went to the cross, He had a plan to bring us back to the Father but also to provide for us life on earth as it is in heaven. This life includes peace, joy, health, provision, acceptance, identity and so much more. Come CASUAL...BE COMFORTABLE, our sanctuary is our FAMILY ROOM. We come to encounter God. Our worship is real, not contrived and there is no time limit. We love God and our goal is to introduce you to Him and His presence. RIVER KIDS...​is our heart in living color. We LOVE your kids. Interactive worship, bible stories that come to life and friendships with other kids as they learn about Jesus and who He has made them to be is what River Kids is all about. Kids are not an afterthought, they are the main event! RELATIONSHIPS... you will be welcomed, invited to join in. You will make friends for yourself and for your family. You will find yourself laughing out loud during the message, moved during worship and peaceful with the people around you. Relationship with God is our passion and with each other is our purpose. OUR MESSAGE.. whether you are new to church or a seasoned church leader, our message will inspire you to experience God in your everyday life. Our faith is not just for church time, we have a relevant gospel which will empower you to live like God is alive and involved in everything you do. Oz and Jane: Graduates of Rhema Bible Training Center, Oz and Jane have a mandate to bridge the gap between the Word of Faith movement and empowering the body of Christ to do the work of the ministry. They believe ministry is about people, not programs. Oz and Jane work as a team, they co-teach, counsel and plan together. While they have been in ministry for over 30 years pastoring, they feel like they are just getting started. Their joy and enthusiasm while in the pulpit creates an atmosphere of expectation for the congregation. Their experience has allowed them to get out of God’s way and surrender the service to Him so that everyone leaves having encountered Jesus! The River Kids is all about your Kids! Come casual and ready for play, our program is interactive and they will want to be dressed for games and fun! The River welcomes kid’s from 0-12 in our River Town play area during our Sunday and Wednesday services. Our one desire is that your kids experience God on their level. We do not believe there is a Jr. Holy Spirit so we encourage your kids to build that personal relationship with Jesus from day one. The lesson plans help the kids learn how to hear God and that He loves and accepts them. This relationship is reinforced throughout their development which creates very secure and confident kids with a strong sense of hope for their future. While we minister to your children, it is our desire to provide a place for you to build relationships with one another and with the Lord. Regardless of your age, we believe in interaction. We can all learn from each other and at The River we do not separate you by age, we draw from each other like a family. We have an online women’s life group that provides interaction each week as well as a get together once a month to connect and fellowship. The men meet each week to pray and grow together in their relationship with the God and each other. Support in relationship is so vital and living in community builds strong families. The River Youth Group meets every Wednesday Night at 7pm. Our teens get a lot of one on one attention from Pastor Ty. They are an eclectic group with all kinds of interests. Ty’s goal is that your teen experience God for real while they spend time developing a personal relationship with Jesus and with each other. 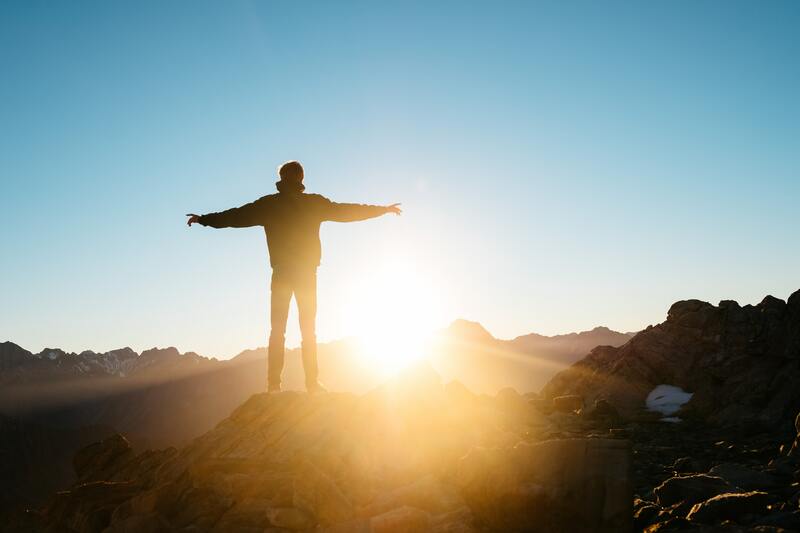 Worship is a large part of this experience, during this time they have the opportunity to encounter a God who gives them acceptance and friendship. Students aged 13-18 are welcome to hang out, play some games, worship God and discuss how to have healthy relationships at home, with the Lord and in every area of their lives. Our pastor is a worshipper. This means that worship is a big priority at The River. We do not shut it down at a certain time, we allow for people to experience God for themselves in a real way on Sunday mornings. We believe it when the bible says that in his presence is fullness of joy. We need to encounter God and allow Him to inhabit our praises. Our answers happen often when we hear from God for ourselves and during worship we are literally set up to hear Him and leave different having been there. The River was founded on prayer. We believe that when we come together in Spirit led prayer we are praying the will of God for His agenda not our own. Our pastor often walks through the congregation during worship and prays for members of the congregation. We have altar ministers available after Sunday services to pray for anyone in need. We also have corporate prayer for the nation, leaders, and various needs that arise. Prayer is communication with God. It is something we do without ceasing; we endeavor to be in constant communication with the Lord so we are hearing from Him in order to fulfill His plan for our lives. The work of ministry belongs to each member of the church. We encourage you to find your place in our church which will propel you into your place in the body of Christ. thank you for sowing into the River, We pray the lord blesses you and your family.